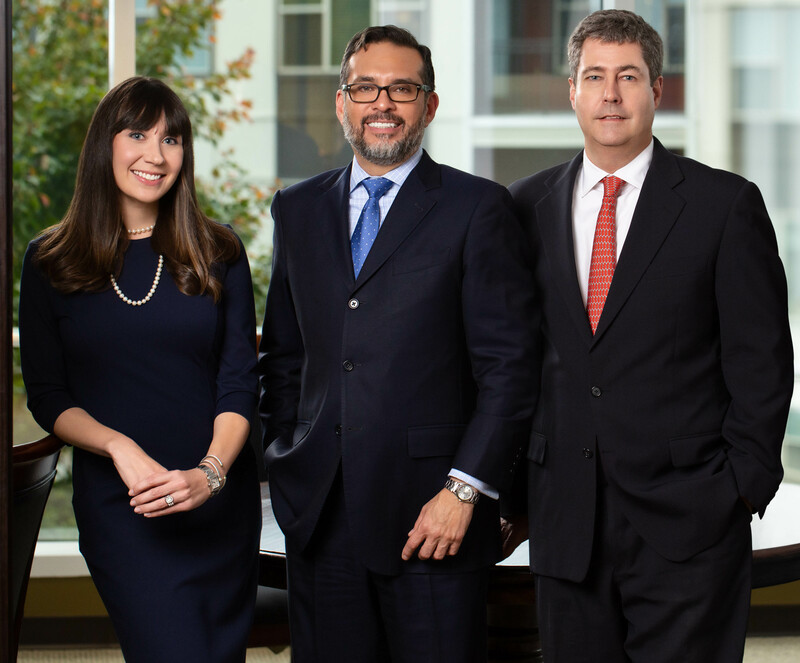 Hedgepeth Heredia is a boutique family law practice comprised of lawyers who are considered the elite of the family law profession, by both clients and peers. Based in Atlanta, our attorneys handle family law matters across the metro area and state of Georgia. Be Strong. And Smart. We Can Help. Hedgepeth Heredia attorneys work on all matters of domestic relations law, from divorce and separation to adoption and post-judgment actions, on both a contested and uncontested matter. Please explore our practice areas below. At Hedgepeth Heredia, we know family law is different and that “winning” is relative to each case and each client. We are committed to guiding you to the best possible outcome, with an honest accounting of the costs—emotional, personal and financial. A negotiated settlement is often the path to your best possible outcome, and the best way to a negotiated settlement is to prepare for trial. That is why each Hedgepeth Heredia attorney is not only a skilled negotiator but also a tenacious litigator. With clear vision of your goals, we use our expertise and focus strength where it matters. In the News. In the Community.